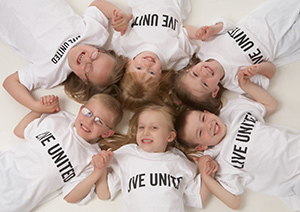 The Capital Area United Way believes that education is the cornerstone for success in school, work, and life and we are dedicated to helping our students and educators succeed. Project H.E.R.O. (Helping Educators Reach Others) provides milk tickets to students to help ensure that they are receiving well-balanced and nutritious meals throughout the day. Project H.E.R.O. also provides transportation tickets to students so they are able to get to school and on time and ready to learn. If you have questions about this program or would like to donate, please contact us!